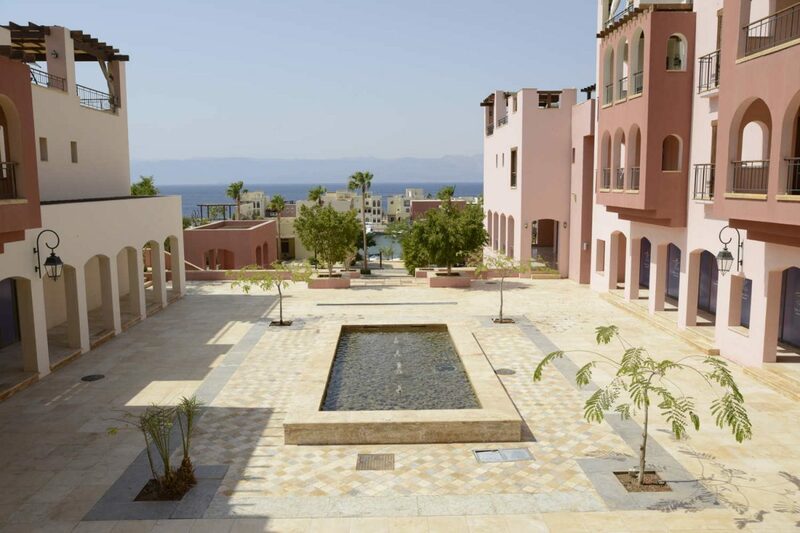 With this in mind, a dedicated meetings and events concierge will assist guests with all needs, tailor-made incentives, wedding and events facilities will complement our promises. 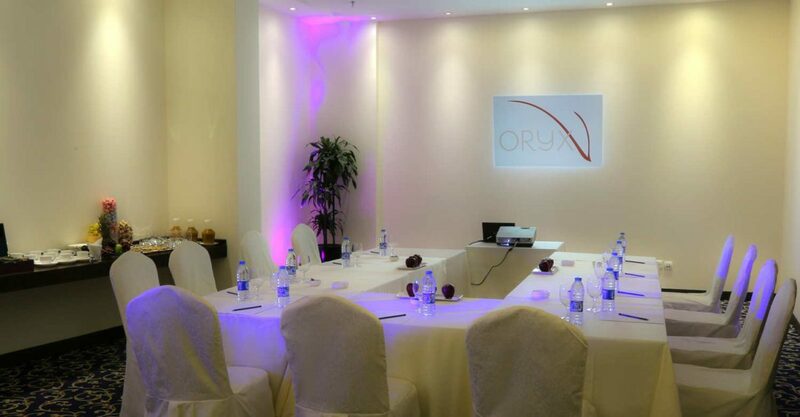 The resort’s conference space consists of 2 meeting rooms, each spanning 102 square meters. Both rooms can be arranged to accommodate any type or size of event, whether large business conference or small private party. 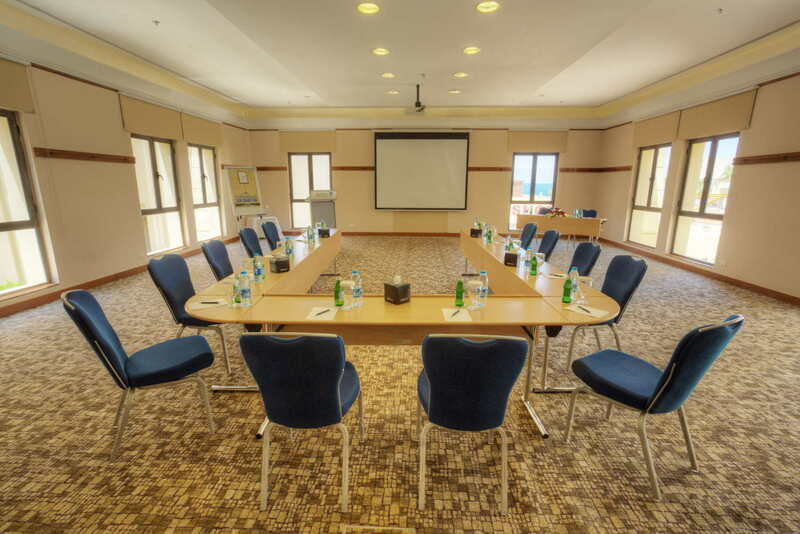 Both rooms feature contemporary meeting technology including free high-speed, wireless Internet access.